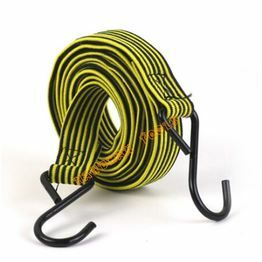 Jiande City Hardman Tools Co.,Ltd is one of the leading 20pc mini stretch cords manufacturers and suppliers in China, welcome to buy discount or wholesale cheap and low price 20pc mini stretch cords from our factory. 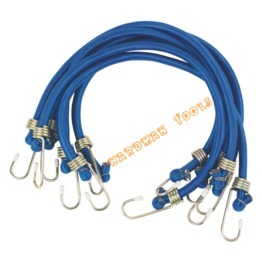 -Contains 20pc 10" -100% virgin rubber material -multi-strand cord with weather and abrasion-resistant nylon jacket -galvanized spring steel hooks -versatile tool with dozens of uses organizing, anchoring and securing. 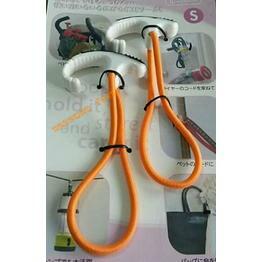 Bungee Loop Handle - It is a convenient, multipurpose carrying and hanging tool; - Consisting of a rugged grip and a durable elastic cord to help you hold, carry and neatly store just about anything. 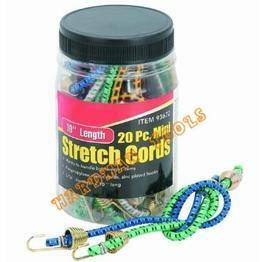 - Great for home, garage, closet, grocery, worksites, office and more. 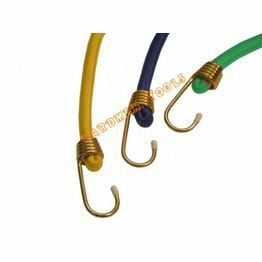 - The elastic cord is constructed of numerous individual rubber strings, resulting in exceptional strength, endurance and reliability.